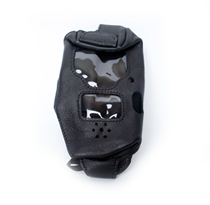 The Iridium 9505 satellite phone accessories. These Iridium 9505 generation 2 satellite phone batteries are now being re manufactured by Iridium due to high demand, 2800mAh. 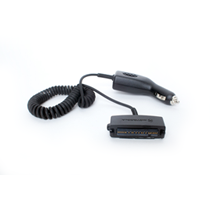 Original Iridium 9505 satellite phone car charger, manufactured by Motorola, harder to find as the years go by but we have this item new in box ready to go. 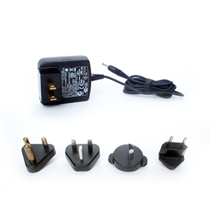 Original Iridium 9505 wall charger manufactred by Motorola, very hard to find, we almost always have a few of these in stock, but if you need quantity we need lead time. Comes with the international plug adapters. The original antenna made for the Iridium 9505 satellite phone. 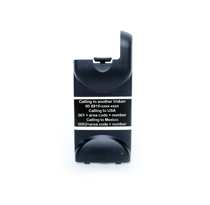 The original standard battery door made for the Iridium 9500 & 9505 satellite phone. 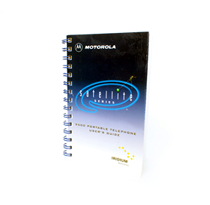 Original Iridium 9505 satellite phone user guide, english version on disc. 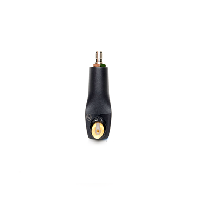 1.5M in length, connects to your iridium 9505 satellite phone with Antenna Adapter, not included. 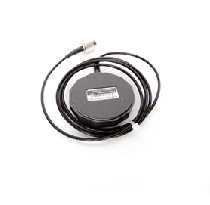 Use this antenna adapter to connect your magnetic mount antenna, not included, to your iridium 9505 satellite phone.